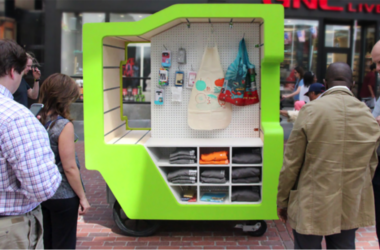 Radlab’s Modular Urban Vending cart is a redesign of Boston’s traditional street vendor pushcart and now provides easily customized interiors. With the growth in ‘pop up’ everything’s it only makes sense for businesses to find new channels to bring their products to the people. The nice thing about Redlab’s Urban Vending cart is that with it being completely modular you can use it for an array of uses. 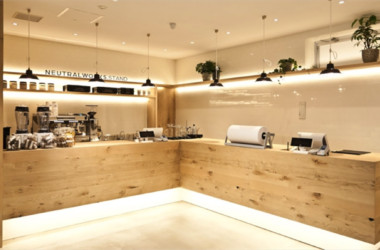 From on street retailing to showcasing products to product demonstrations. 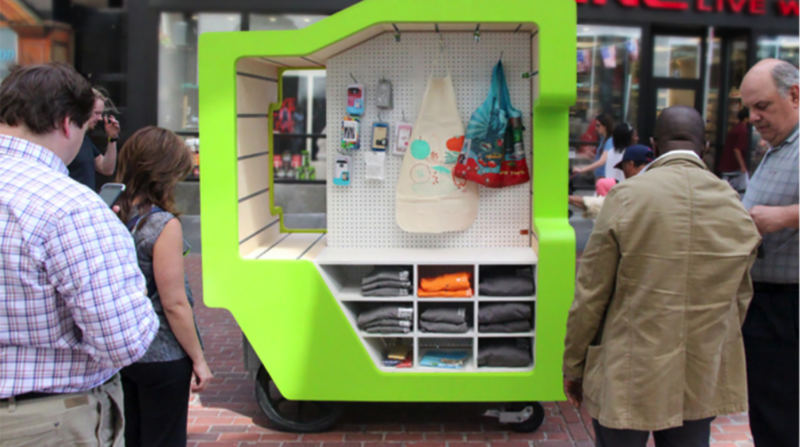 On behalf of the Downtown Boston Business Improvement District, design company Radlab redesigned the city’s traditional street vending pushcarts. The new Modular Urban Vending (M?V) cart provides vendors with full personalization using the in-built track-and-bolt system and includes a storage unit for extra stock or fragile items. In bad weather, the new shape provides options for displaying all goods within the frame of the cart. The MUV carts provide drawers, shelves, rails and different larger scale options for display including peg board and caging. The redesign also provides visitors to the city with a unified, visually appealing modern mobile retail experience, helping support efforts to further regenerate the downtown. 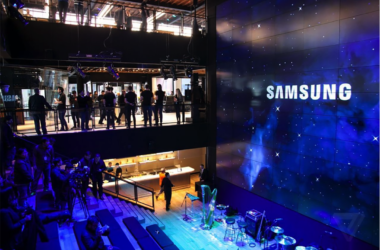 Smart cities worldwide are finding ways to use connectivity to support local businesses. In Mumbai, a 535-acre slum is using Bluetooth to send ads for local products and services to those with smartphones. And an international ecommerce site is helping retailers sell returned goods in the nearest local market rather than ship the product back to the home country.